Join us in August for Gruene Market Days! 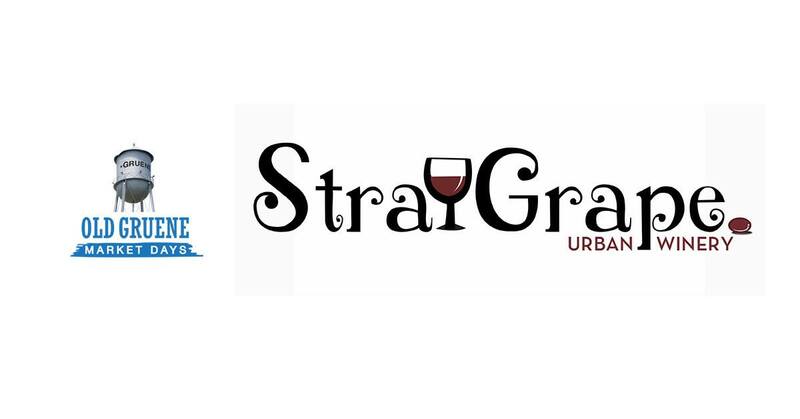 Shop the many vendors with a glass of The Stray Grape in hand – bottle available for purchase, too! 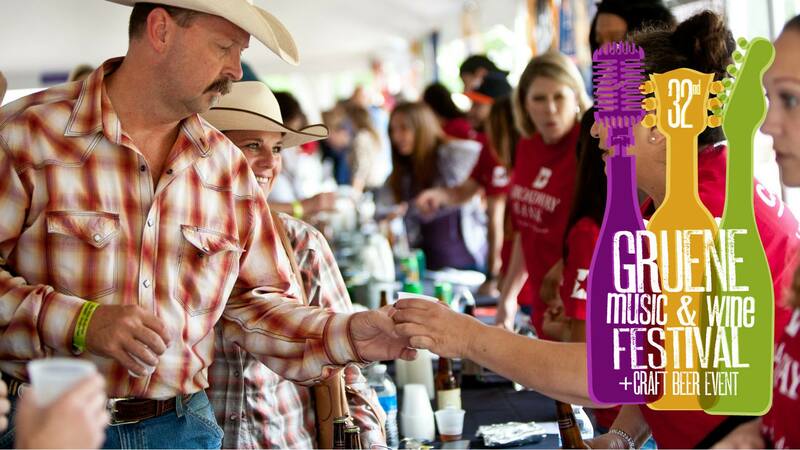 Join us for a day filled with craft beer and the best in Texas music presented by 92.1 KNBT and Gruene Hall and benefiting United Way of Comal County. 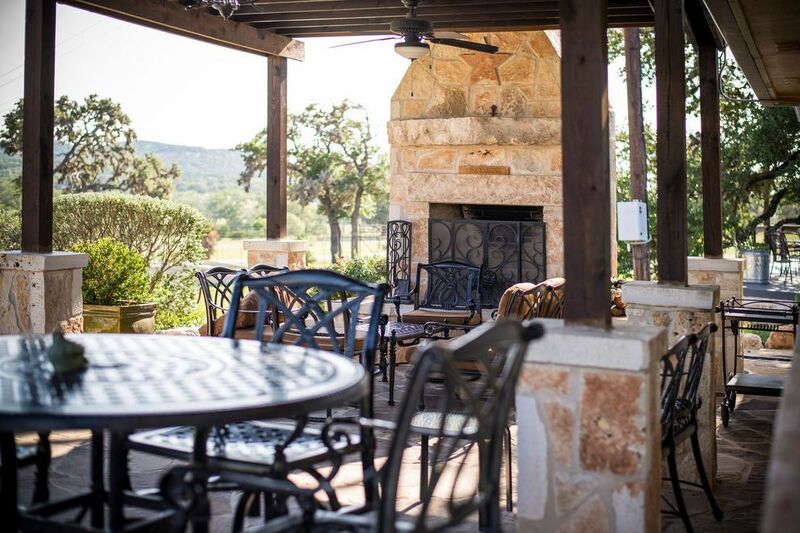 Bending Branch Winery occupies 56 acres near the Guadalupe River just outside the town of Comfort, Texas. Bending Branch is known for integrating Old World winemaking techniques with the latest technology to produce big, bold award-winning wines. Friendly staff make each guest feel right at home in the tasting room, and there’s plenty of space for sipping on the outdoor patio and shaded deck.